Authorize.net: PCI error is displayed when subscription name has a "&". I have tested my form several times to ensure all the payment options and variables are working, but now I am receiving an error message: PCI :: Error on transaction An error occurred while parsing EntityName. Line 1, position 279. Please go back and fix this. I have been testing this and was able to replicate the issue on a cloned form of yours. After spending some time investigating the issue I can see it is related to the "&" character included in your subscription name, it only seems to happen with subscriptions too as I have tested selling products and it works as expected. I can also replicate the issue on a different form I've created so this will be forwarded to our second level, our developers will take a look on it and we will keep you updated via this thread. In the meantime, I would recommend you to remove the "&" from your subscriptions names. Thank you. I was able to remove the & sign and it is functioning without error now. I have been told that when users are filling in the payment information, it continues to jump down to the bottom of the form before they have finished inputting their information, causing them to continuously scroll back up to complete their payment information. Apologies for the inconvenience. For the other concern that you have, I have opened a separate thread for it so that we can better discuss it. 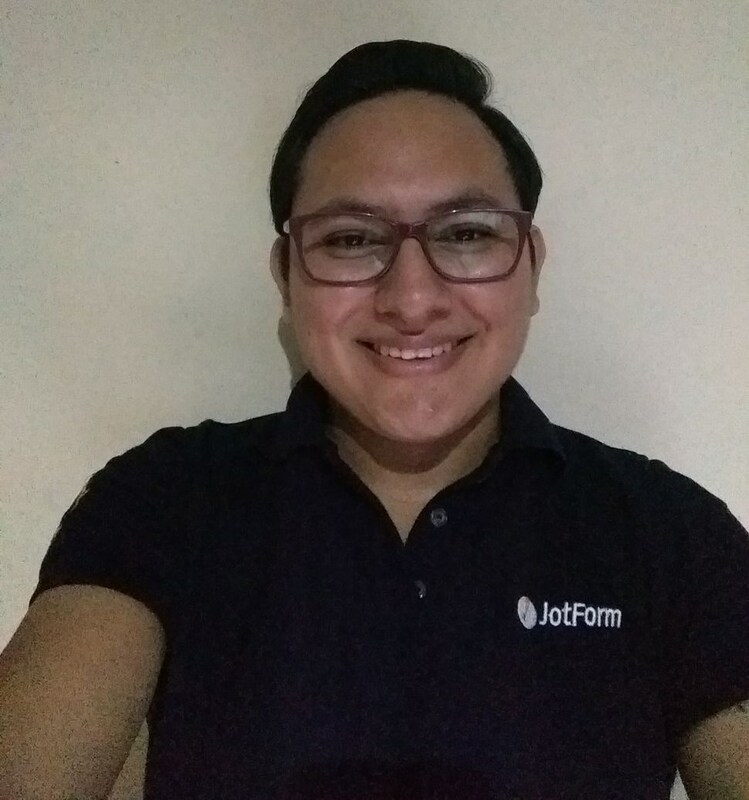 Please refer to this link instead: https://www.jotform.com/answers/1239727. We will address it accordingly. Entering & in the product name would indeed break the communication format being used to communicate with Authorize.net. I've issued an update and it should not happen again. It might take some time for the live servers to get the update. Please don't use the & character in the name of your product in the meantime.